Great 7.6 acre building lot on James Madison Highway, beautiful mountain views. 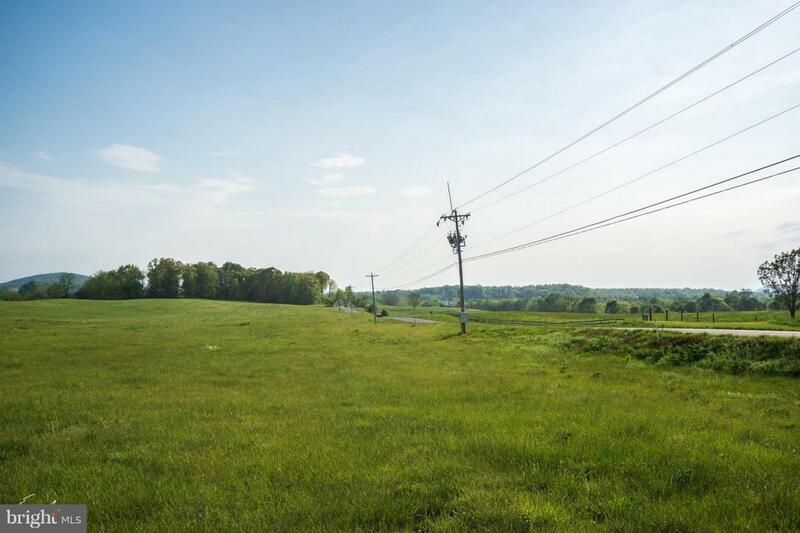 Convenient to town of Culpeper and Route 29. A must see.